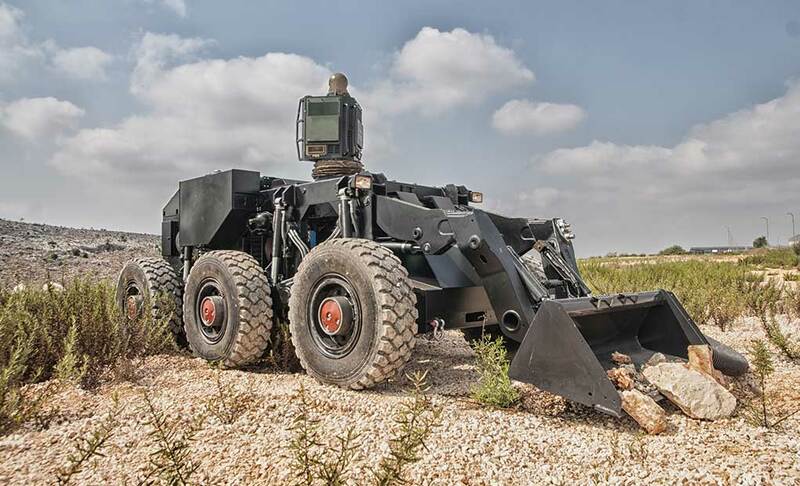 Remotely operated or autonomously controlled, the UGV is powered by hybrid-electric power system comprising a diesel generator driving electrical motors, and charging an ultra-capacitor battery bank. 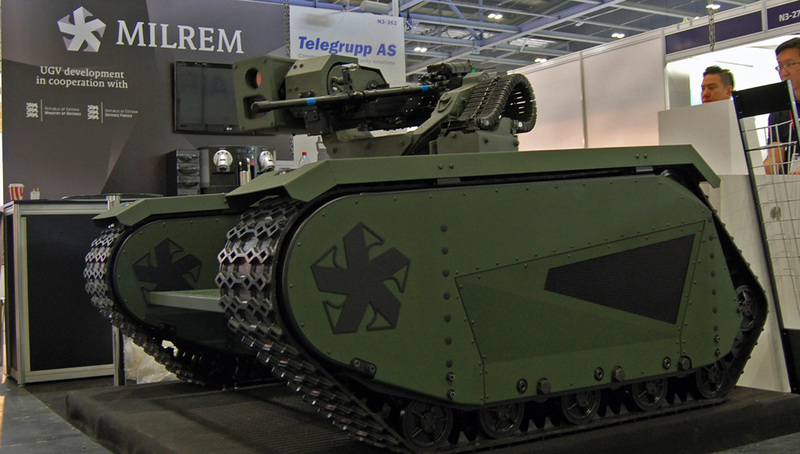 The first prototype of a new robot introduced by the Estonian company MILREM made its international debut at DSEI 2015. 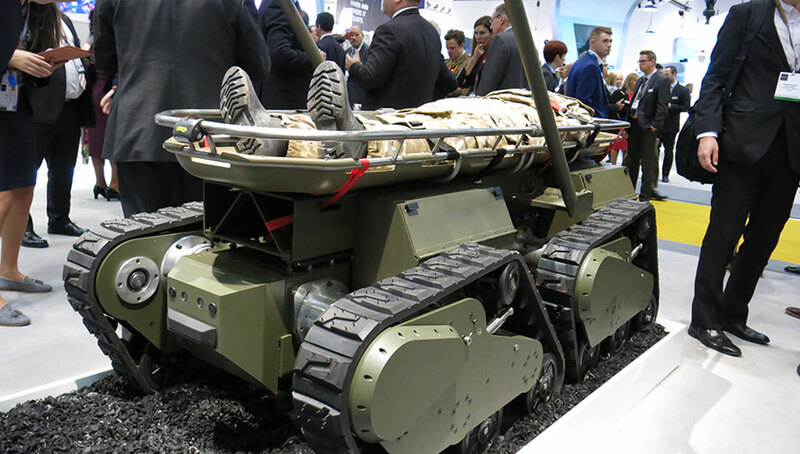 The multi-purpose Unmanned Ground Vehicle (UGV) functions as a universal platform, designed to support a wide range of military and first-response applications. 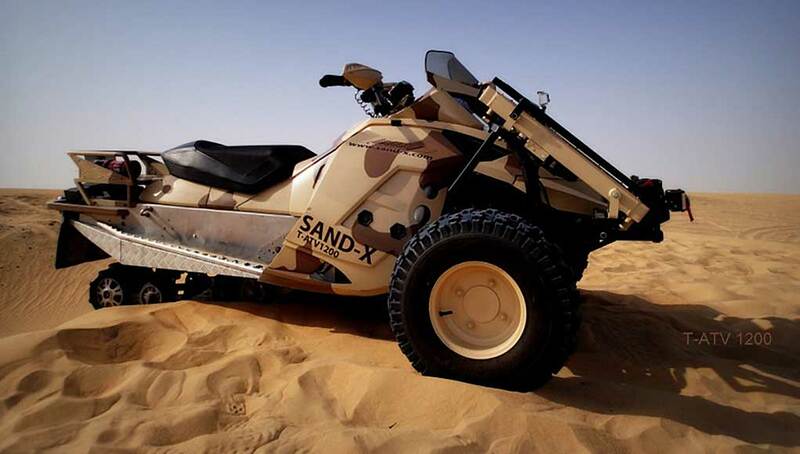 It has a maximum speed of 65 km/h and a payload capacity of 700 kg. – which, together with its curb weight, brings the fully-loaded robot maximum gross weight to 1.4 – 1.5 tons. 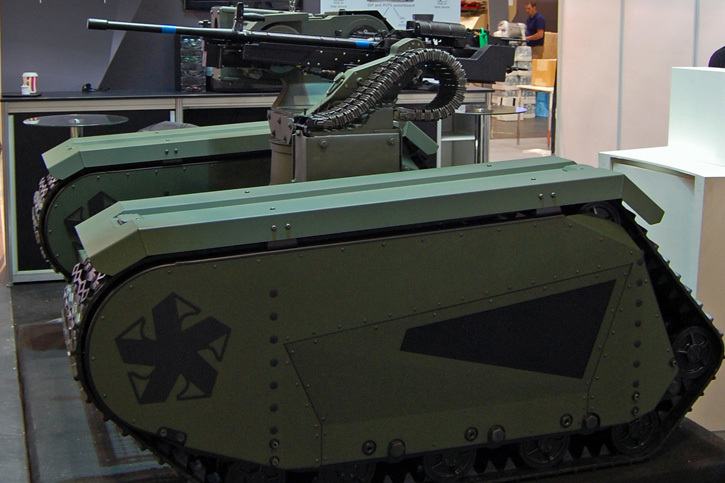 Remotely operated or autonomously controlled, the UGV is powered by electric motors that sustain operations for up to eight hours, using a diesel generator to charge a new-generation ultra-capacitor bank, based on a technology developed by Skele+on – another Estonian company specializing in high-density power sources. 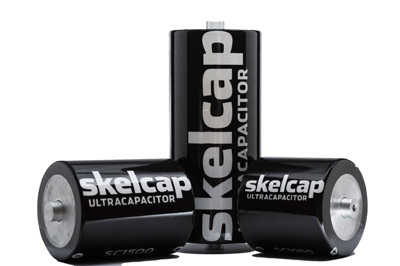 To optimize energy consumption, the vehicle uses a power-control unit that regulates the energy flow between the diesel generator, the electric motors and the ultra-capacitors, which serve as energy storage units. This system reduces overall energy consumption by 25–40%. The chassis length is 2.5 meters with a 2 meter width, including the wide tracks that help reduce the ground pressure to 0.069 – 0.115 kg/cm2, depending on the vehicle’s payload. 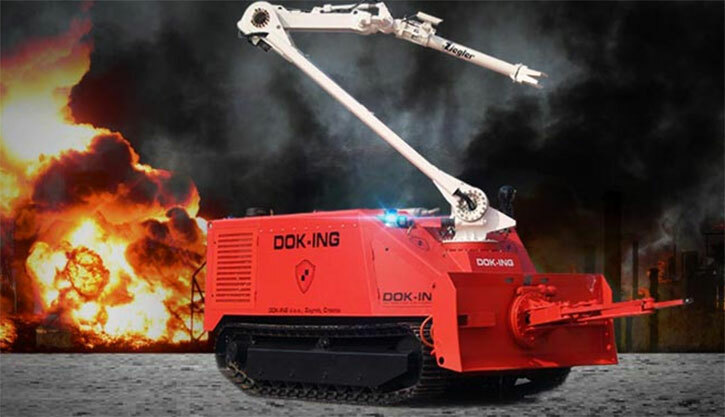 At the DSEI exhibition the robot was displayed with a remotely-operated weapon station mounting a 12.7mm heavy machine gun and an electro-optical payload. 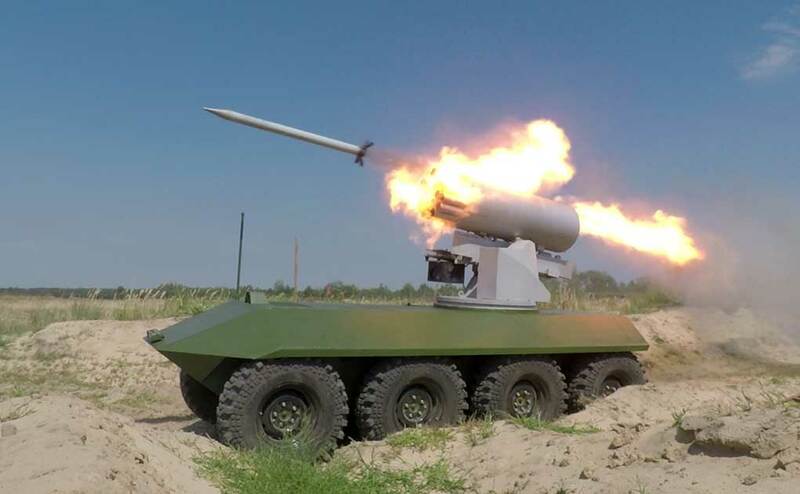 Additional weapons conforming to the vehicle’s payload weight limitation include anti-tank/anti-material guided missiles, could include Other mission modules could include medical evacuation, mine-sweeping (carrying flails, for example), or firefighting. 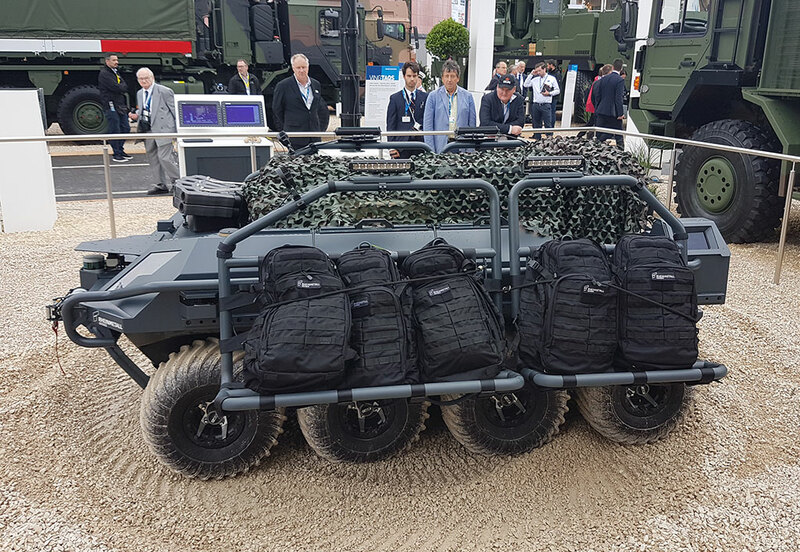 It can also support a dismounted squad as a load carrier.